Ivanhoe Bus Service is located in the city of Ivanhoe, in Lincoln County. Ivanhoe is approximately 180 miles west of Minneapolis/Saint Paul. The Ivanhoe School District of 120 students includes a pre-kindergarten through sixth grade school. Ivanhoe grade seven through grade 12 students attend the Minneota High School. 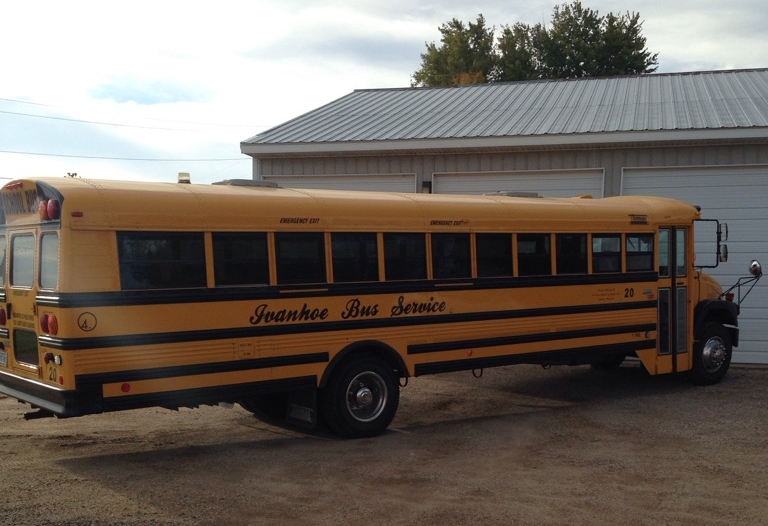 Ivanhoe Bus Service has been providing student transportation for the School District since 2008.